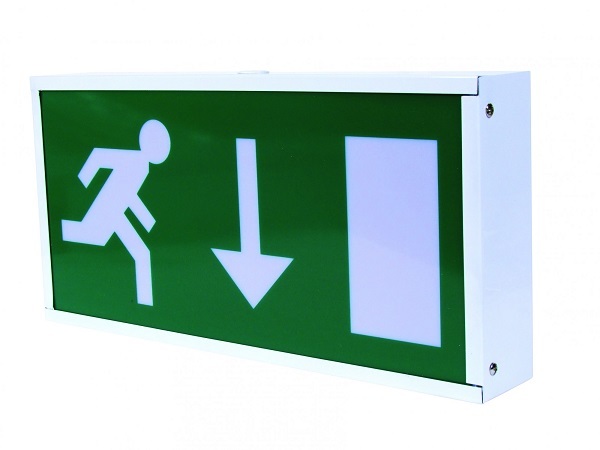 Flameskill can design, install and maintain your emergency lighting system to your own site specific requirements. Our specialist qualified and experienced team will advise you on the right type of system for you, from basic self-contained and combined systems to central battery unit systems for your whole site. Emergency Lighting is a vital part of the fire safety and escape strategy for most commercial buildings and as such should be routinely checked and maintained. Daily visual checks should be undertaken by the responsible person (RP) on site to ensure that the maintained lamps are in good order and that all charge indicators are healthy. The RP should simulate a mains failure every month by isolating the device(s) from their dedicated sub-circuit and checking that each and every device functions correctly. Any faults should be recorded and, where necessary, reported to the maintenance organisation. The system should be tested annually by the maintenance organisation. Flameskill or the competent person (CP) can help with this, testing for the full duration of the system (normally three hours) to ensure the battery capacity is healthy and to carry out repairs as required. 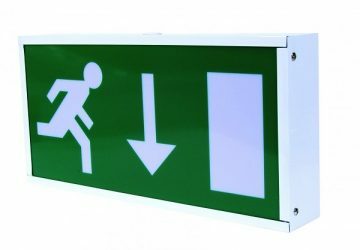 Emergency lighting is required to aid evacuation from a building in the event of local lighting or total mains failure, which could be as a result of a fault or fire in certain situations. At the design stage, thought should be given to the presence of smoke in escape routes and how this may affect visibility in day or night conditions. The provision of emergency lighting should ensure that all building occupants can escape to a place of safety (muster point). Consideration should be given to external emergency lighting in most situations. Borrowed lighting/street lighting should not be assumed acceptable as provision of external escape lighting.